This is a twisted pair of 20 AWG yellow & green wire. This cable is designed to be used as a CAN Bus cable. 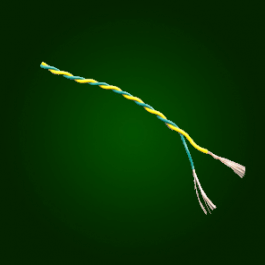 This is twisted pair of 20 AWG yellow and green wire. This cable is designed to be used as a CAN Bus cable. When you place your order, you are specifying how many feet you are purchasing in the Qty box. 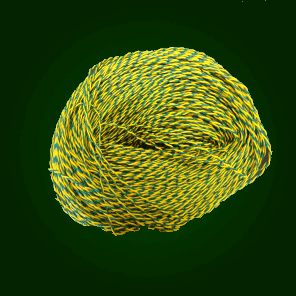 The price stated is per foot of cable (5 ft minimum order). Place your order in 1 foot increments with a max order of 100 ft.